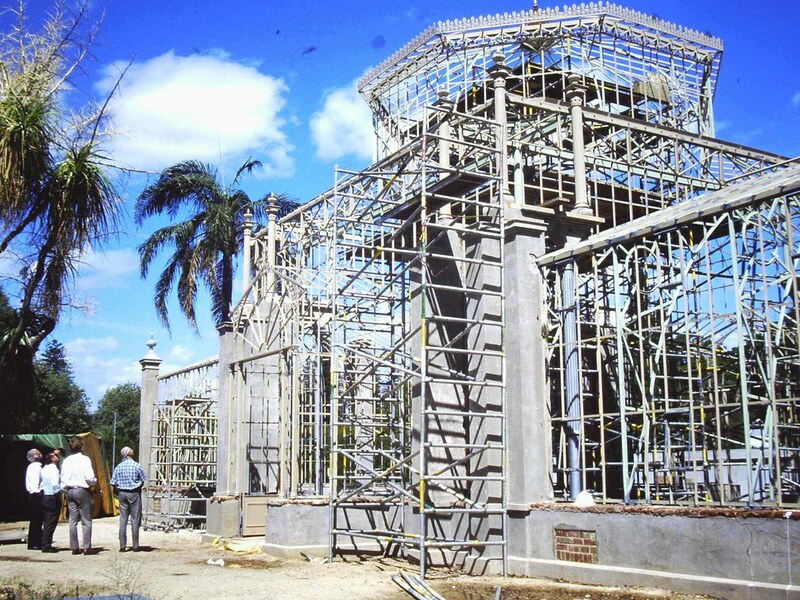 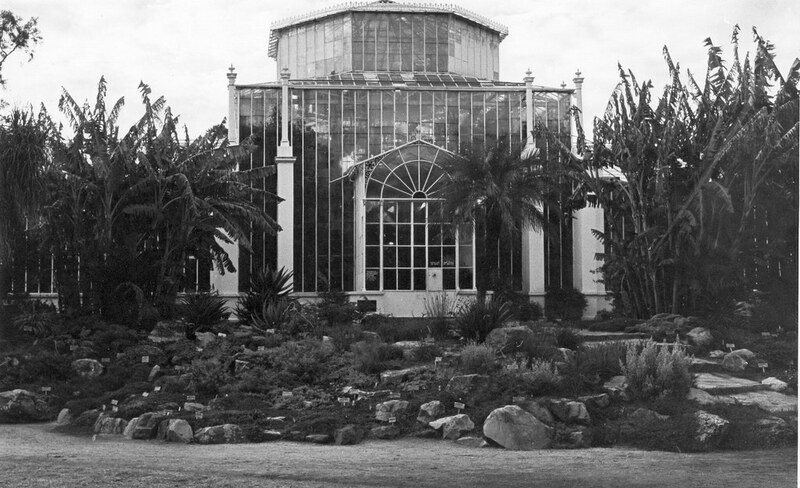 The Adelaide Botanic Garden Palm House is a rare example of the larger iron and glass botanical houses of the mid-late 19th Century made possible by the technological developments of the Industrial Revolution. 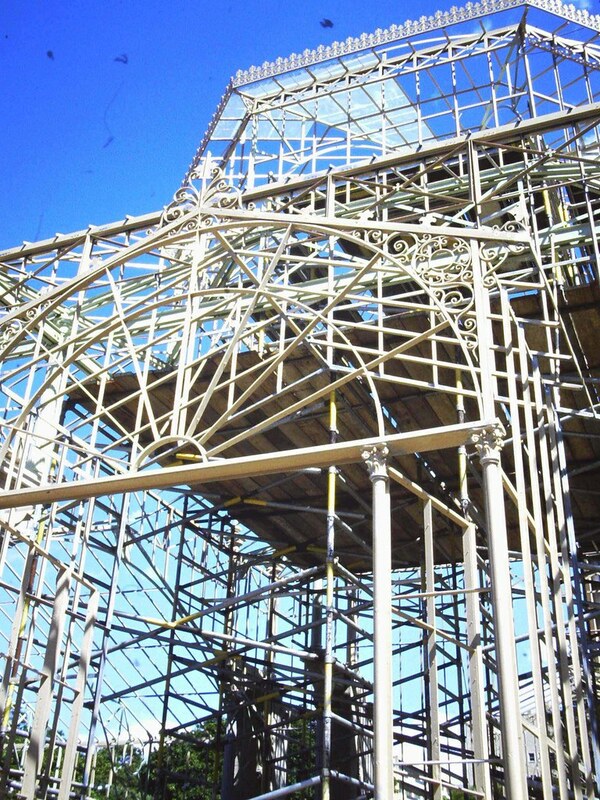 It is an excellent example of a sophisticated tensile structure and its design by the German architect Gustav Runge displays the skilled application of new and developing structural technologies to produce a building that is light robust simple and elegant. 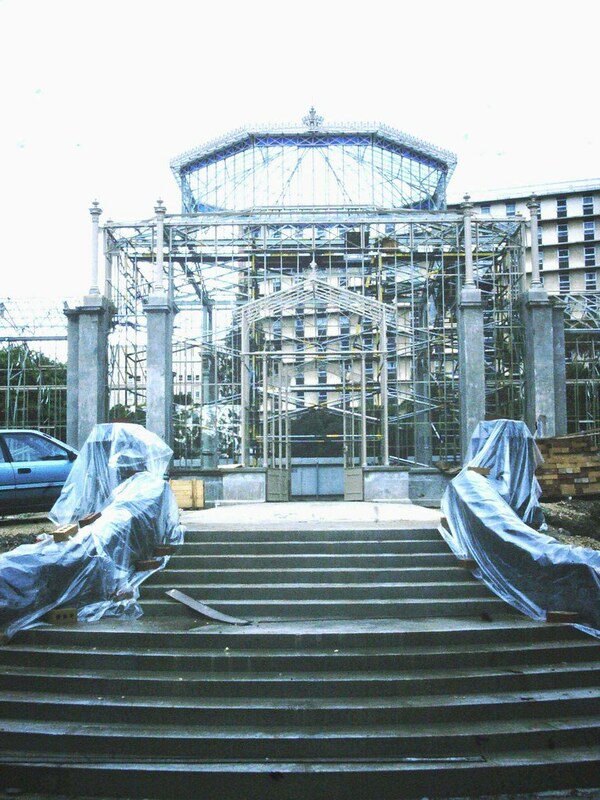 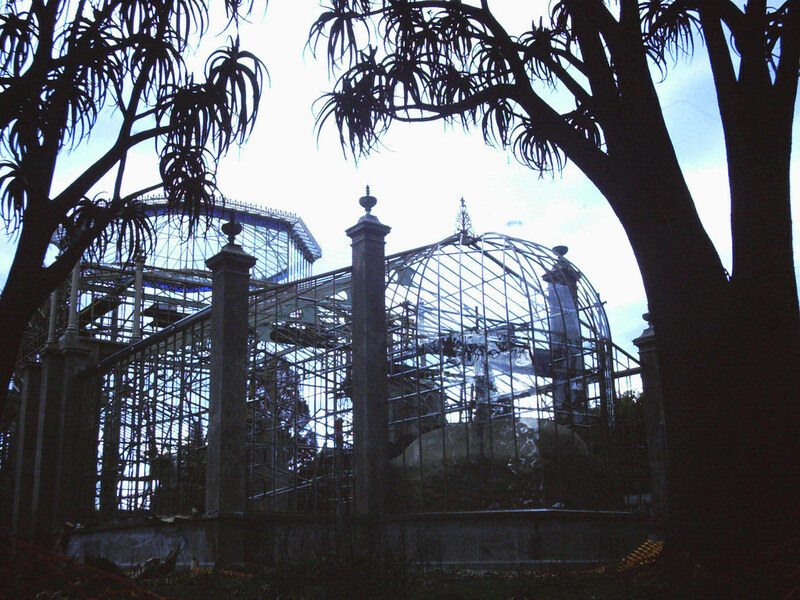 The high integration of successful structural logic with sophisticated architectural form and detailing the almost indistinguishable interrelationships between form and function and the absence of any similar example of the style or type of glasshouse in Australia or worldwide gives the Adelaide Botanic Palm House a high architectural significance. 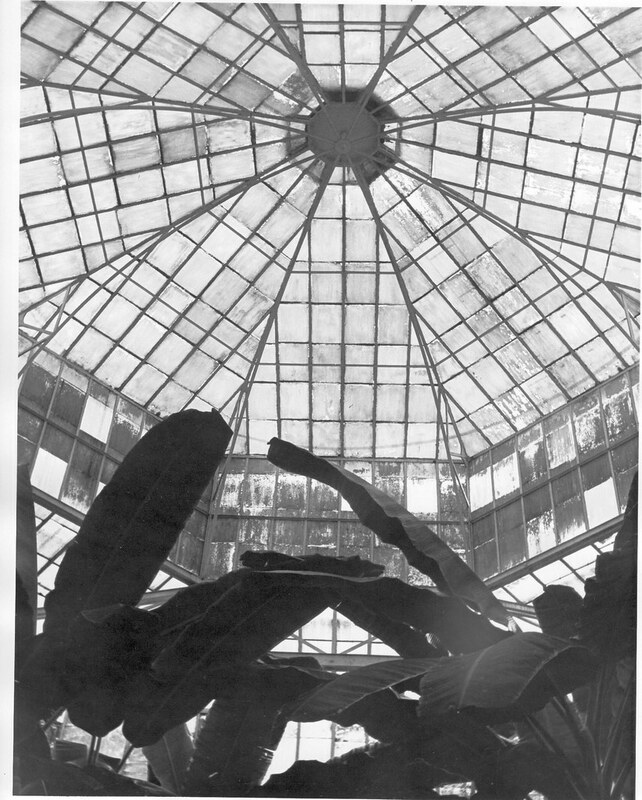 The Palm House also has high historical significance for its close association with Dr R M Schomburgk the highly regarded second Director of the Adelaide Botanic Garden who was almost solely responsible for its existence and who personally designed its interior. 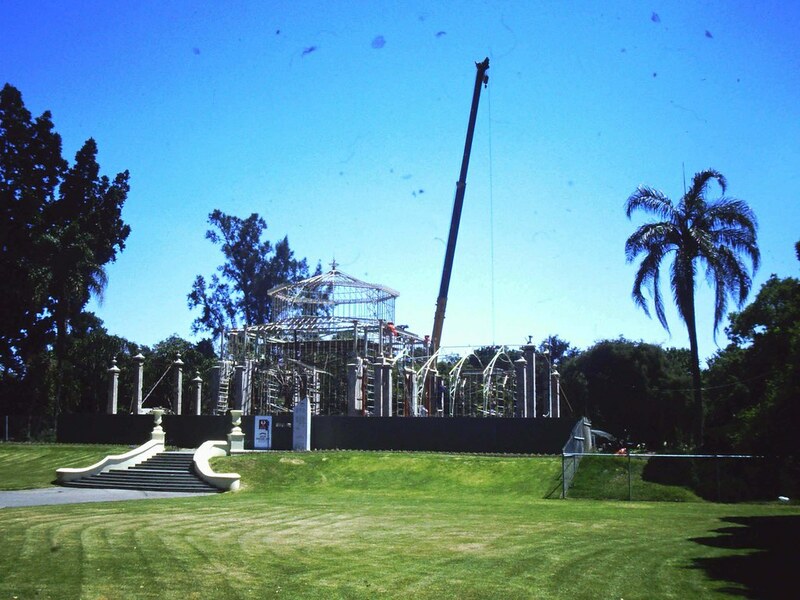 Schomburgk contributed much to the development and reputation of the Adelaide Botanic Garden and is a significant South Australian figure in his own right.